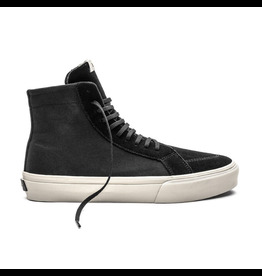 Skate-inspired suede / canvas combo high top with a fashion edge. High rubber foxing for better skate wear. Padded collar. 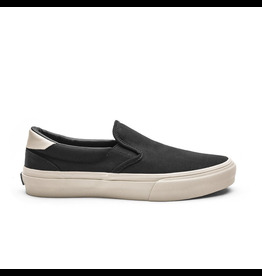 A-Waffle rubber soles for that grippy grip. Comfy AF AcidDrop™ removable insoles with bouncy bounce Bounceology.